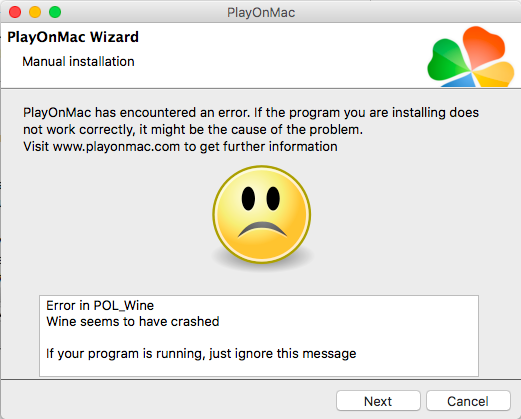 Sept. 13, 2018, 1:57 a.m. edited Sept. 20, 2018, 4:52 p.m.
Download PlayOnMac and install it. 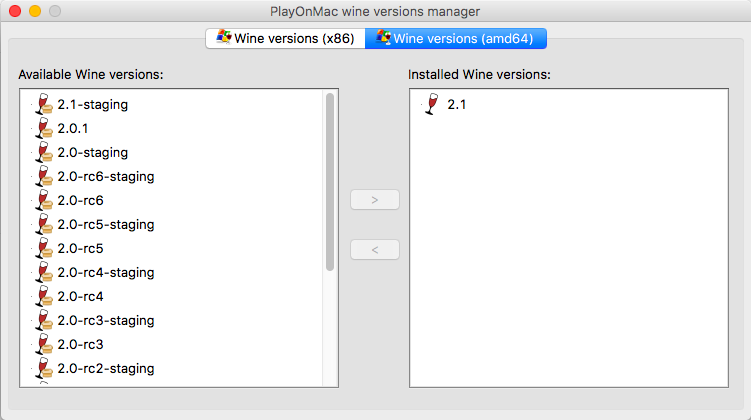 From Tools, open PlayOnMac wine versions manager. Install Wine 2.1 (amd64). If "Wine packages website is unavailable" is displayed, check your anti-virus software settings. Open Terminal, then, input below commands. Click "Install" -> "Install a non-listed program" -> "Next" -> ... -> "Next" -> "Install a program in a new virtual drive". Input "Steam". Check "Use another version of Wine" and click "Next". Check "System" (You could not find 2.1 here...) -> "64 bits windows installation". Ignore this error. When "Browse" button appeared, you do not click it but click "Cancel". Click "Configure". Set Wine version as 2.1 in "General" tab. Then, switch to "Wine" tab and click "Configure Wine". In "Application" tab, set "Windows Version:" as "Windows 7". 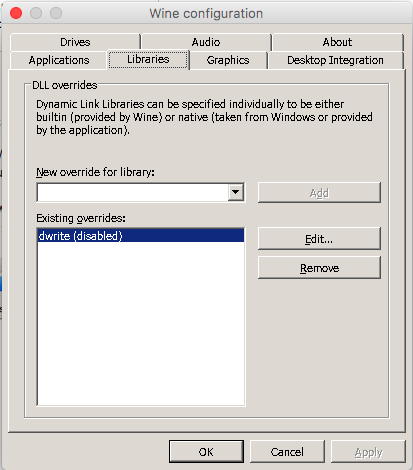 In "Libraries" tab, find "dwrite" in "New override for library:", click "Add" and "Edit" it as disabled. Then, "OK". 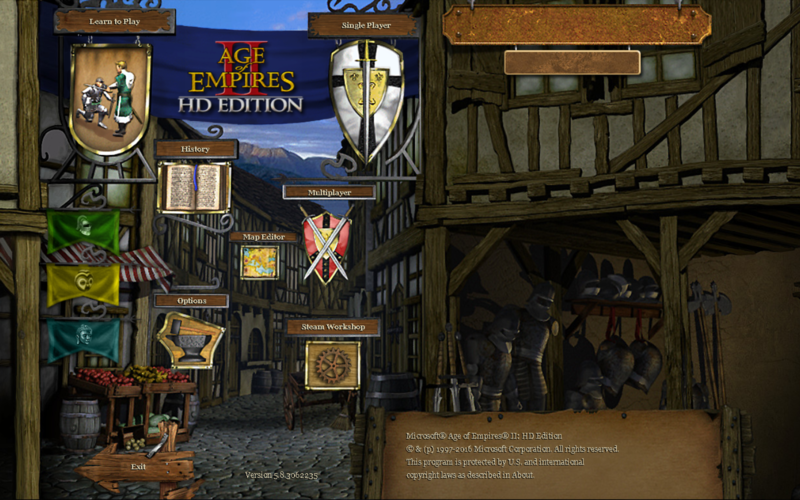 In "Miscellaneous" tab, click "Run a .exe file in this virtual drive" and select "SteamSetup.exe". Install it and login it. Maybe, after login, the window of Steam does not appear, so abort it. In "General" tab, click "Make a new shortcut from this virtual drive" and select "Steam.exe". Then, In "PlayOnMac configuration" -> "Steam" -> "Steam", set "Arguments" as "-no-cef-sandbox". Open ~/Library/PlayOnMac/wineprefix/Steam/drive_c/Program\ Files\ \(x86\)/Steam/config/config.vdf. Add below text after "cip" line.